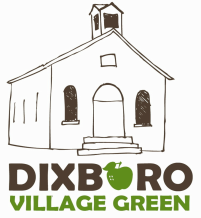 Dixboro Community Fair - Dixboro Village Green, Inc.
An annual event on the Village Green for over 35 years, the Dixboro Fair is held on the first Saturday in August. Artisans, food, games, live entertainment, live auction, and more! All proceeds benefit local charities. Bring your friends and family out for a day of fun, food and camaraderie at the Dixboro Community Fair! 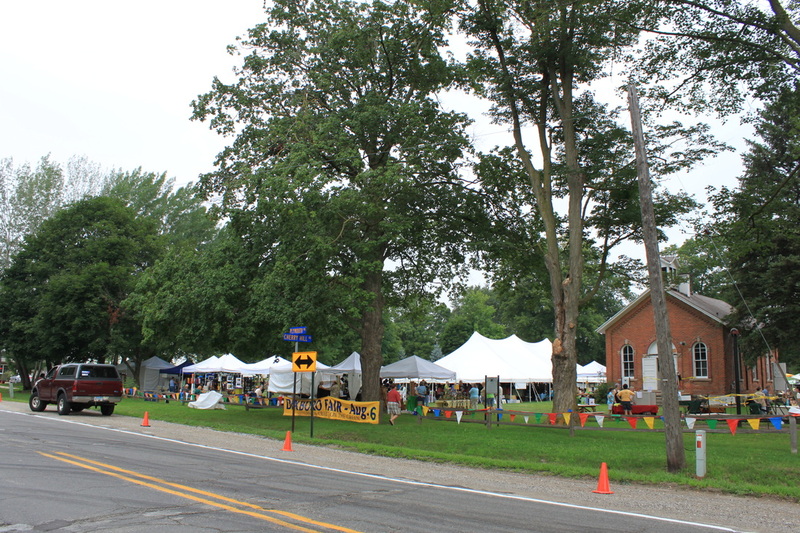 Spend the day relaxing to music, tasting homemade pies & cakes, shopping with local artisans, and eating fresh corn on the cob and watermelon from local farmers. Opportunities of adventure await for the children and young at heart. Poke your heads into the classic cars, take a tour of the Church. Land a great deal at the auction. But most of all, relax under the canopies of the maples with neighbors, friends, and family. Are you or someone you know interested in becoming an Artisan Vendor a the Dixboro Community Fair - click here for more information.